Why Is Meditation More Important Than Ever? I love meditating, even if it’s only 10 minutes a day. I would like to dedicate more time to it, but that’s sometimes tough. Ten minutes is still effective. For me, in today’s technology driven world, filled with constant distraction, and stressful deadlines, meditating became my saviour. Meditation is the exact opposite to the reality some technology offers. Smart phones distract me from my inner-self. It transports me to a place that’s without, not within. The further I get from who I really am, the further I drift from my centre. To be healthy in mind, body, and spirit I want to get back to my centre. I want to stay there as long as I can. Finding my inner peace reduces things like stress, high blood pressure, and creates balance and joy. I think meditation is more important than ever. 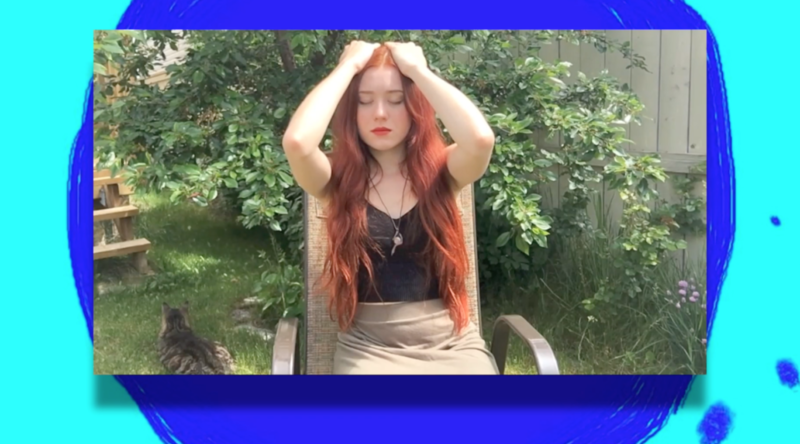 My tip: start meditating today! Click here to learn more: https://gatelight.zenler.com/ How to meditate for beginners: There are different ways of meditating. I will guide you now through a very short mediation, that you can do on a daily basis. How To Meditate For Beginners gives you s simple formula: When it’s time to meditate make sure, you’re in a quiet place. You can sit on a comfortable chair, with your arms resting comfortably. Your feet should be side by side, connected to the floor. Then you close your eyes. In some meditations it is fine to lie down. If you do this, have your legs side by side, and feel the mattress under your body. 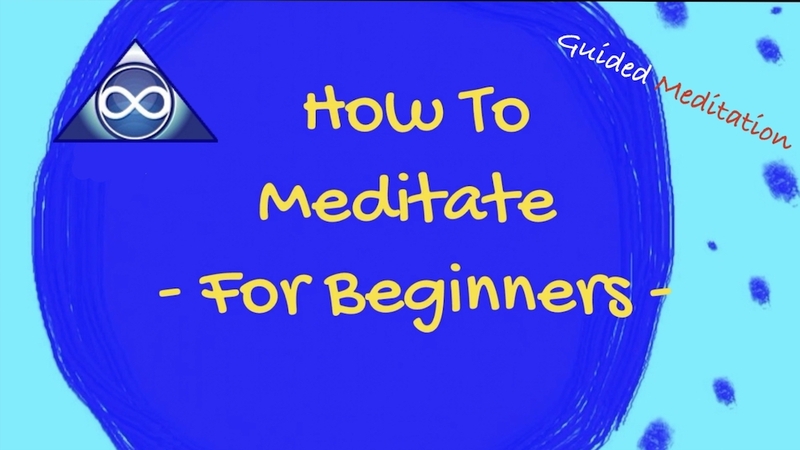 How to meditate for beginners means you should try to sit or lie still during the meditation. It’s good to know meditation exercises to let go of stress, as meditation is one of the best stress relievers, but there is a problem… Stress is the leading cause, or is related to, the enactment of many illnesses like: Heart disease, Asthma, Diabetes, headaches, depression and anxiety, Alzheimer’s disease, accelerated aging, premature death. 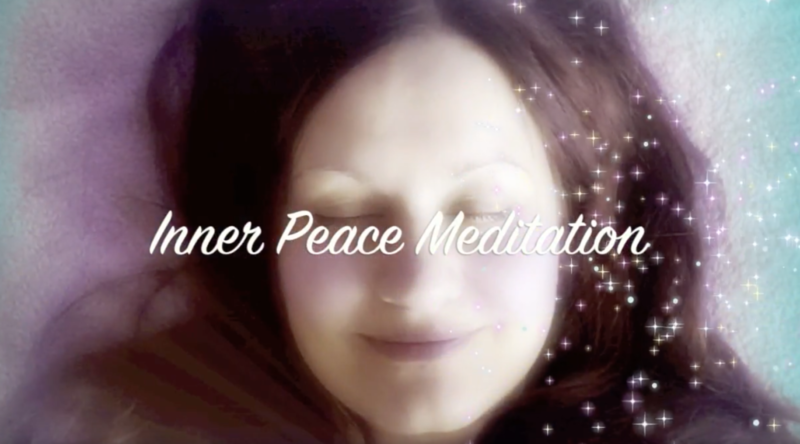 Finding inner peace through a guided meditation is a good idea to help you will illness. Stress blinds us to reality too. It exists purely in our minds as we worry about the future through our bad experiences of the past. What we are blinded to, in this case, is the moment. In the moment the past and future do not exist. Finding inner peace through a guided meditation can put you in the moment. The problem is that it’s hard to meditate properly sometimes. People have difficulty doing it. The masters have trained their entire lives, starting as small children until they are grown, and into their old age, consistently perfecting their powers of meditation. Meditation is a powerful technique to improve your health as it helps reduce stress. Few of us, however, will ever go through this kind of intense training in order to find our inner peace. Inner peace is hard to maintain. 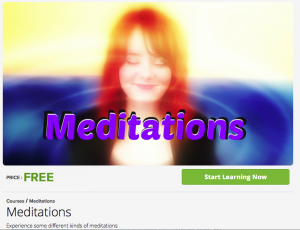 It can really help to reach inner peace through a guided meditation.​ Meditations can be to long and boring. This relaxing effect of healing with meditation should not be underestimated for your health. When listening to the rhythm, while properly breathing and visualizing, stress can be seriously reduced. The physical stimulation of drumming also removes blockages and produces emotional release. In the end drumming rhythms create a vibration or frequency that can be felt, and can influence your physical form right down to the cellular level. The rhythms help clean out, so to speak, trapped negative energy. Healing with meditation can be powerful this way. Drumming grounds us to connect us with all of the natural rhythms of the universe. Being in tune with the universal rhythm will bring balance and healing into your life. 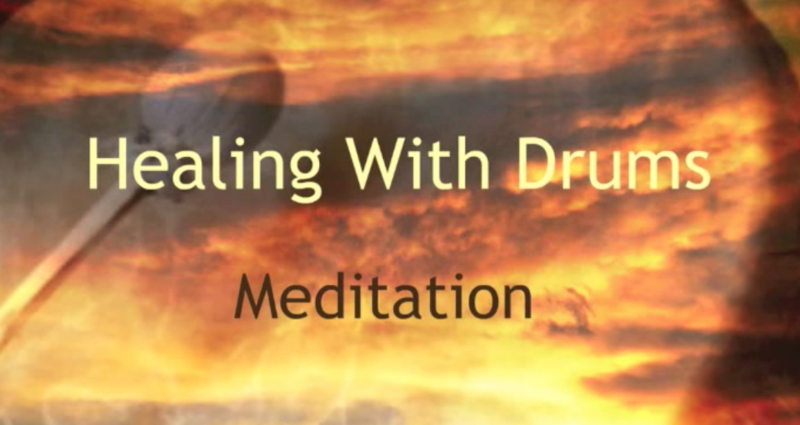 Healing with meditation can be fun when using drums. I love it because it is almost effortless to gain a meditative state through drumming.